Born and raised on the U.S. Virgin Islands but developed and cultivated in New York City, Sonny E. Ortiz is no stranger to the limelight. 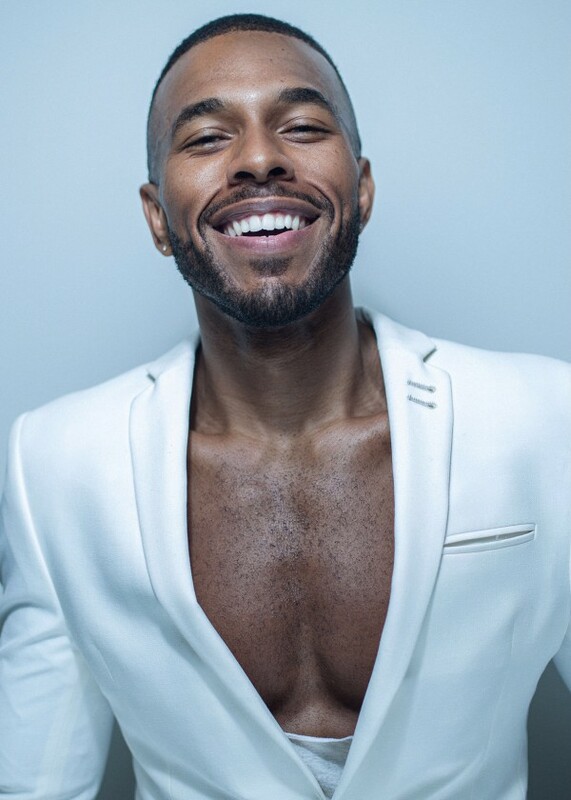 He studied dance at Caribbean Dance Company and Cruzan Dance Company under the direction of Alex E. Simon, and was a company member for two years before venturing to New York. Sonny has worked on the off-Broadway production of Dreamgirls and films such as Step-Up 3D. Sonny has also performed works by Karen L. Arceneaux and Fernando Carrillo. Aside from dancing, Sonny is a professional model. Credits much as: Adidas, Heineken, and NY Fashion Week 2016. 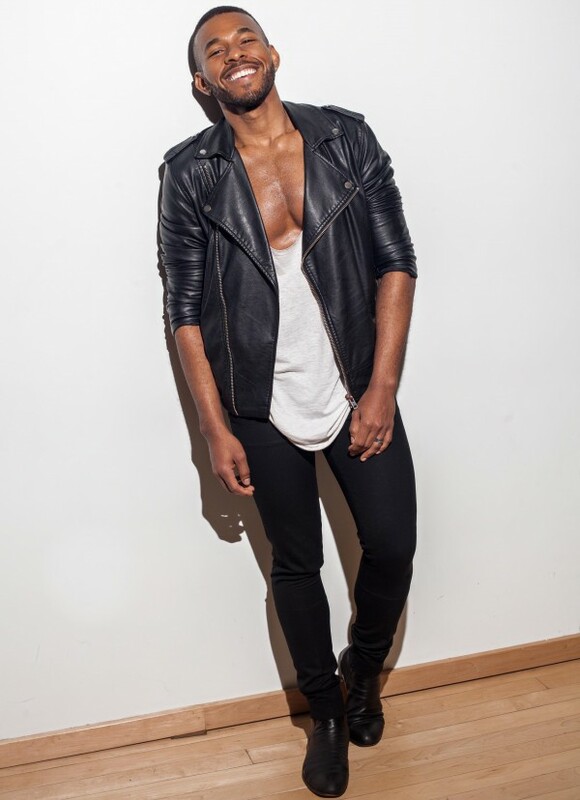 Currently, he teaches dance classes such as Zumba® Fitness at Ailey Extension and Hip Hop at Steps on Broadway.